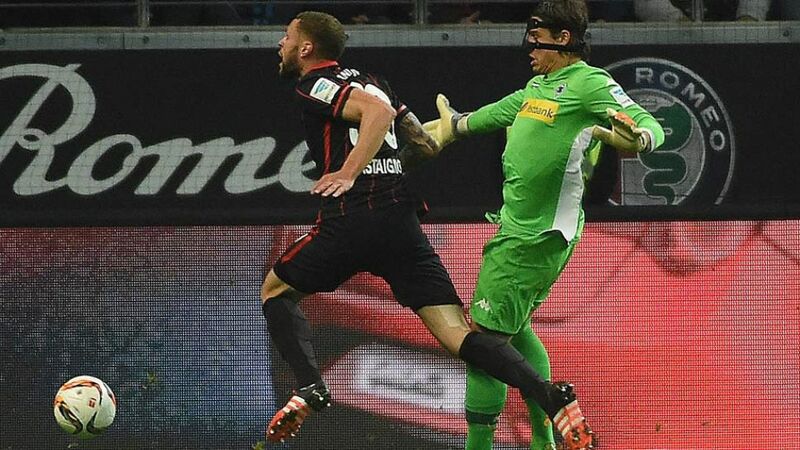 Eintracht Frankfurt striker Luc Castaignos has been ruled out until the winter break with an ankle injury. The Dutch striker sustained the injury 22 minutes into Saturday's 3-1 loss to Bayer 04 Leverkusen, and was replaced by Timothy Chandler with the scores still at 0-0. The 23-year-old enjoyed an explosive start to his Frankfurt career, scoring four goals in his first four games following his summer transfer from FC Twente. The goals have slowed in recent weeks, though coach Armin Veh was nonetheless disappointed to lose Castaignos so early on at the Commerzbank Arena. "We wanted to go from defence to attack quickly, but the early injury of Castaignos meant that was no longer possible,“ said the former VfB Stuttgart coach. "After little more than a quarter-of-an-hour our plan was already broken."